This week, Clif Bar made it a little easier to be an organic farmer with the launch of the Clif Ag Fund. Its goal is to increase the economic resilience of organic farmers and reduce their reliance on non-renewable sources of energy. 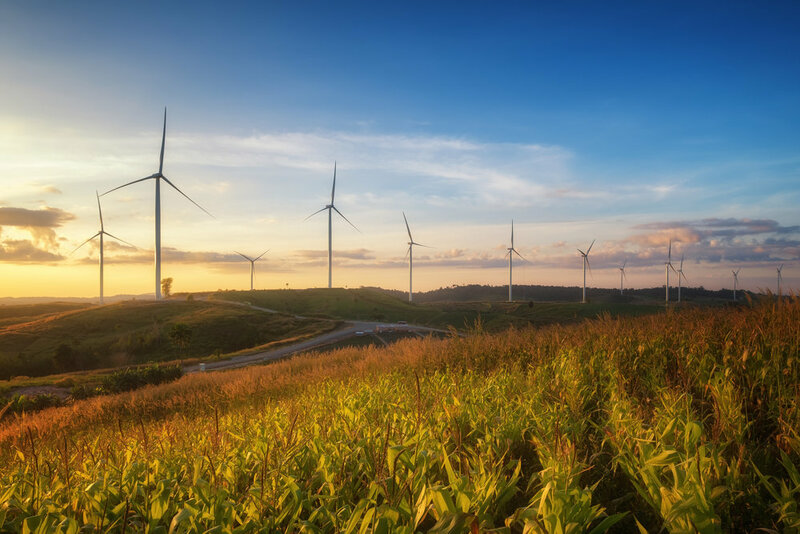 The fund will include an initial investment of $10 million ($500,000 from Clif Bar and the remaining $9.5 million from partner investors) “that could provide up to 80 organic farms with long-term energy cost savings from hosting on-farm wind turbines,” according to Sustainable Brands.